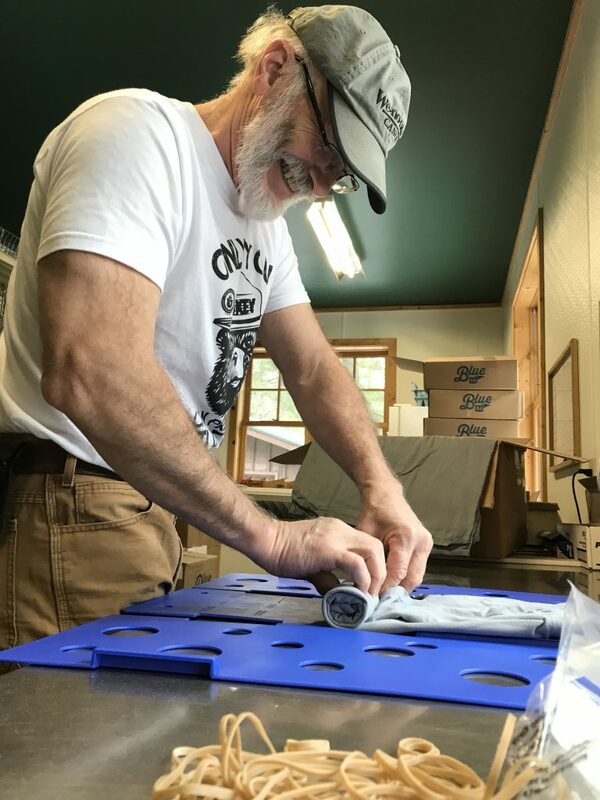 4/6/19 – We are extremely happy to welcome back Brian Henry, the fasted t-shirt roller in the midwest, for another season at Sawbill. Brian will be making celebrity appearances throughout the season and is the perfect person to track down for all your fishing related questions. Brian having way too much fun rolling t-shirts. This spring’s must have fashion accessory, mud boots. 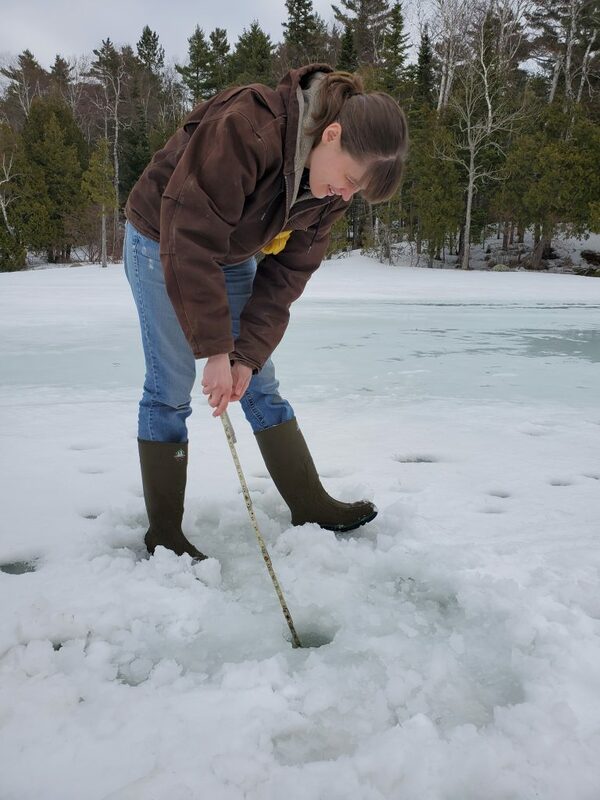 © Sawbill Canoe Outfitters 2019. Sawbill Canoe Outfitters, Inc. is an equal opportunity provider and is operated under special use permit with the Superior National Forest.